During the holiday season, it’s tradition for many families to send out a greeting card, often with a family photo and an update on the latest family news. But when tradition grows stale or the year’s news isn’t terribly newsworthy, some families look to other ways to send a holiday—ahem—greeting. 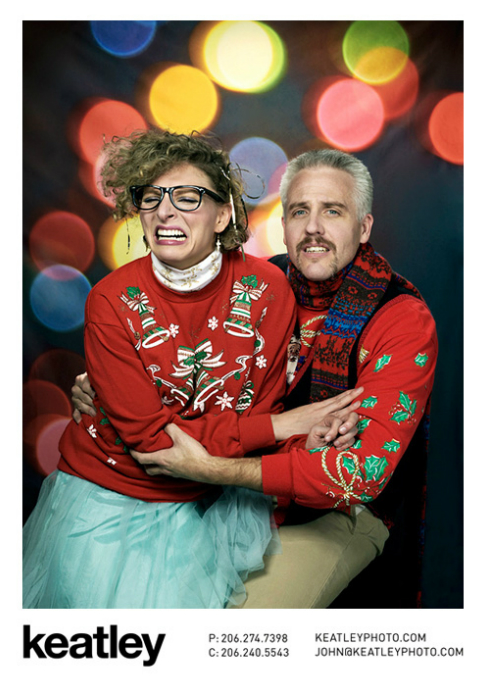 Ironic or sincere, these ten families have bucked tradition to create holiday cards that will stand out from the crowd, to say the least. 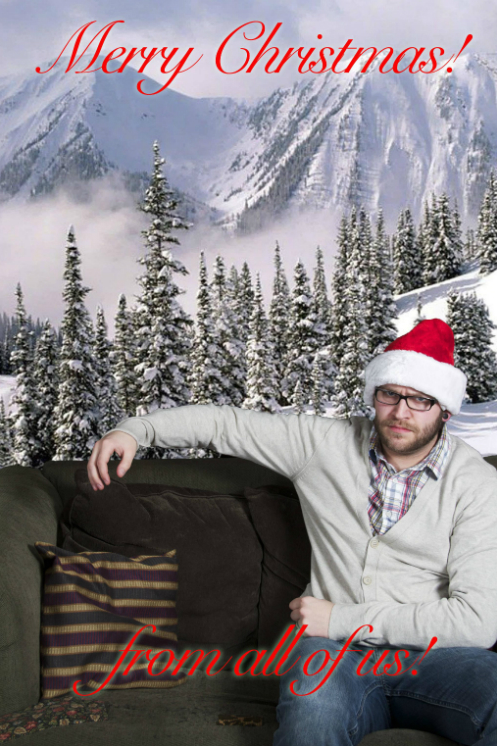 Looking for creative holiday cards of your own? We’ve got you covered. Browse our Christmas Cards now. 10. Santa and his…um, reindeer. We hope. 9. The recent divorcee (or guy who just can’t keep a girlfriend). To laugh or cry? We’re just not sure. 7. 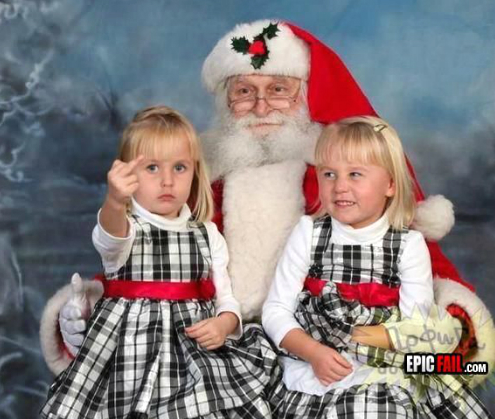 Little Mary just learned a new way to send a greeting. Her twin sister is amused. Santa? Not so much. 6. Well, that’s one way to announce your pregnancy. 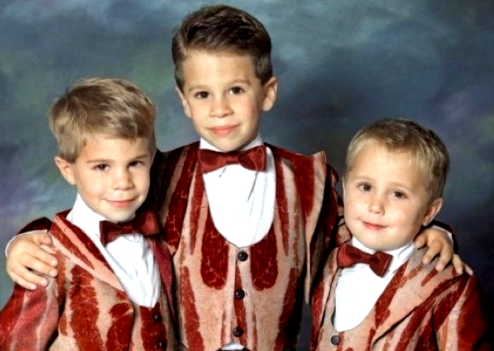 C’mon, guys: Ever heard of oversharing? 5. 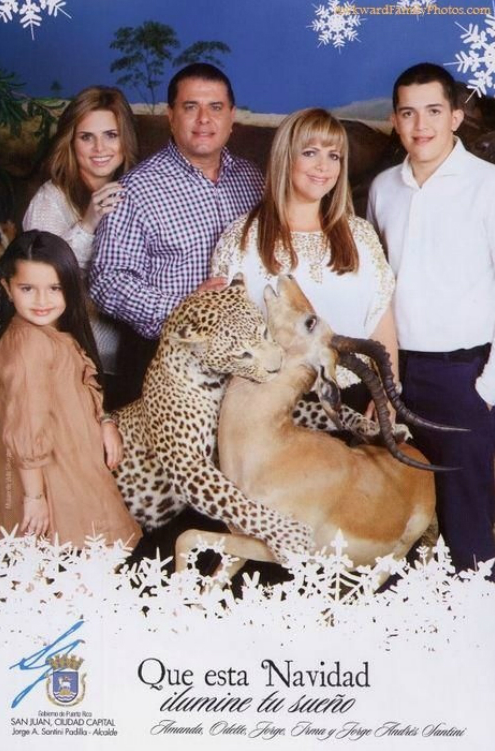 Either this family likes to hunt, or it’s a zoo visit gone horribly wrong. Guess we know what’s in their deep-freeze now. 4. Sometimes, you just don’t feel like posing for a photo. Don’t force it, guys. You’re making it awkward for everyone else. 3. 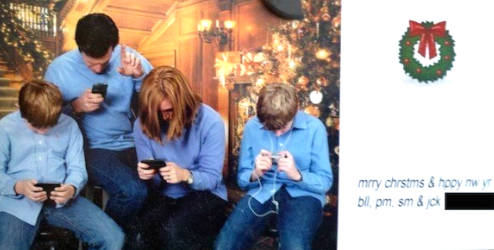 This tech-addicted family will wish you a happy holiday. Just one sec. 2. 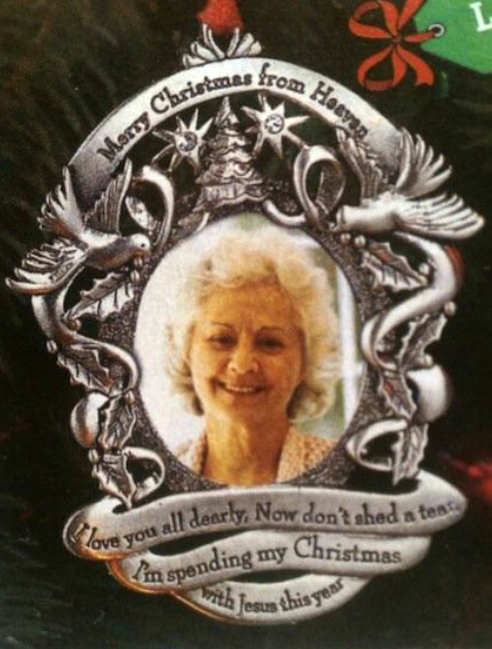 A Christmas greeting from heaven! Now there’s a first. 1. 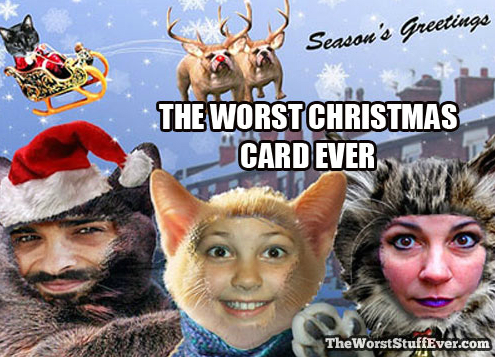 This family has staked their claim on “The Worst Christmas Card Ever.” Sadly, we’d have to agree.